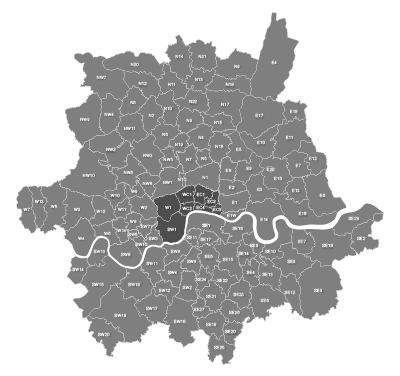 All the London boroughs with options for showing the Thames. Our editable vector map of Greater London has all the London boroughs and main towns, districts and suburbs within the M25. All the London postcode areas including the central sub-districts are included with accurate, interlocking vector shapes. Editable street map of the city of Manchester, perfect for graphic designers using Illustrator. Includes neighbouring Salford and environs, all roads, railway and tram lines, building shapes. Highly detailed layered vector artwork street map of Brighton and Hove. Includes all local roads and building shapes, with all elements fully editable in Adobe Illustrator. Detailed vector map of the whole of Greater London – 107,000 roads, 831 stations, plus airports, rivers, green areas and institutions. A fantastic resource for professional designers and commercial projects.